We deal all kinds of Gems, Ornaments, Diamonds & Mountain Stone. All kinds of goods are at reasonable price. 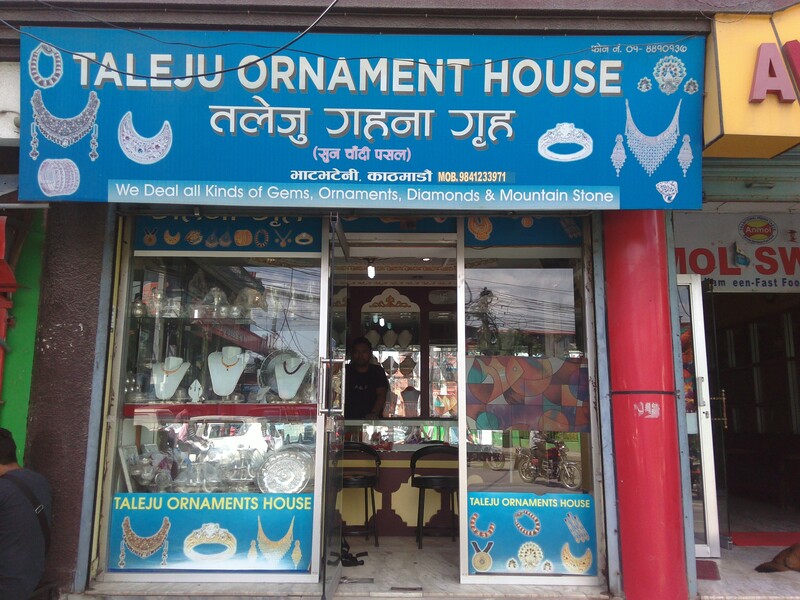 We are situated at Baluwatar, Bhatbhateni.